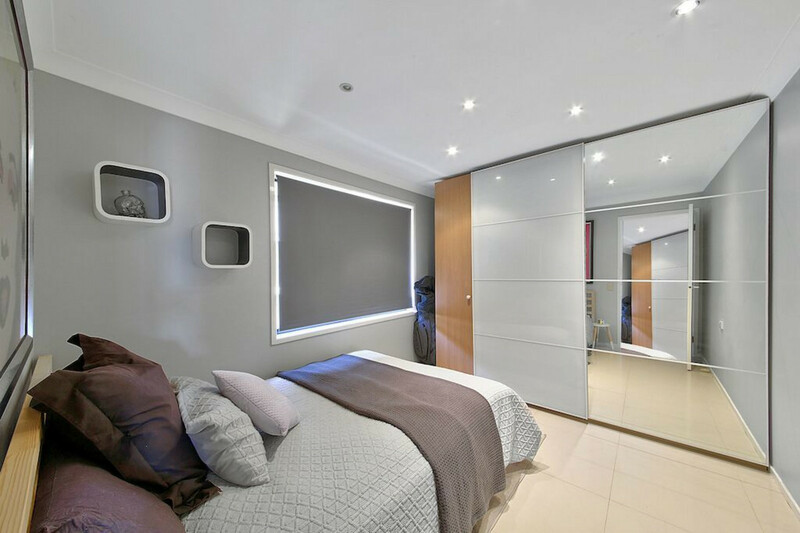 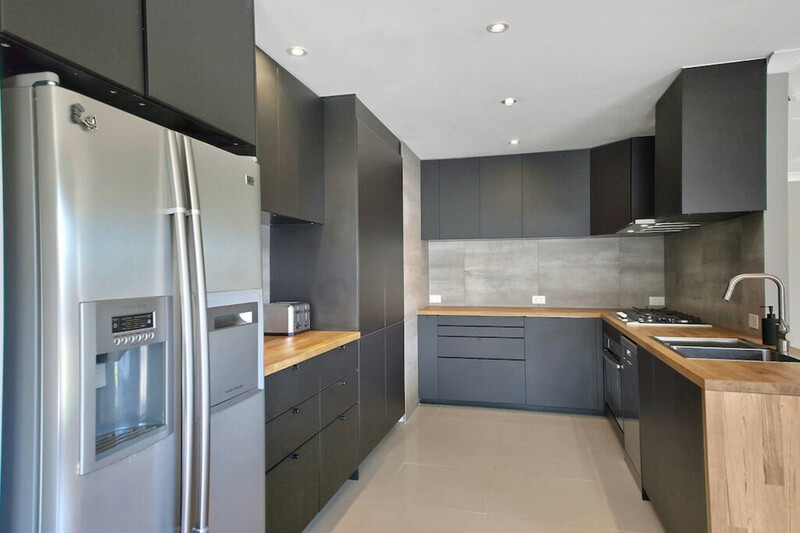 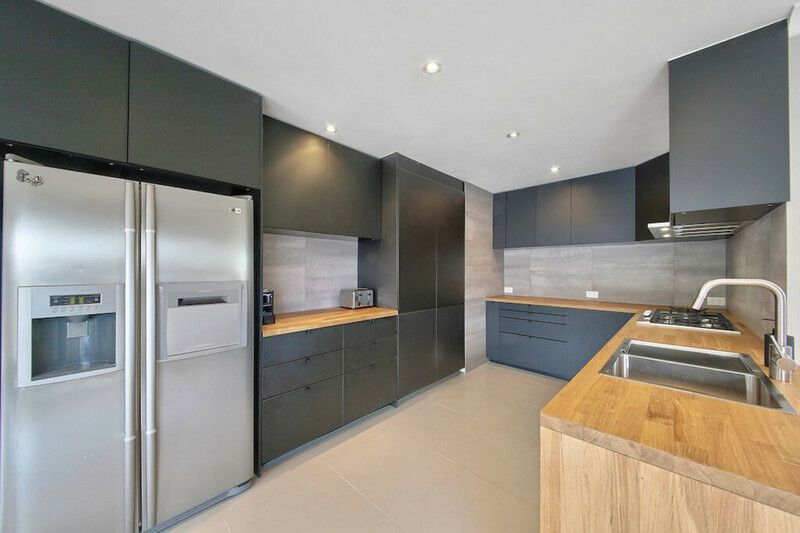 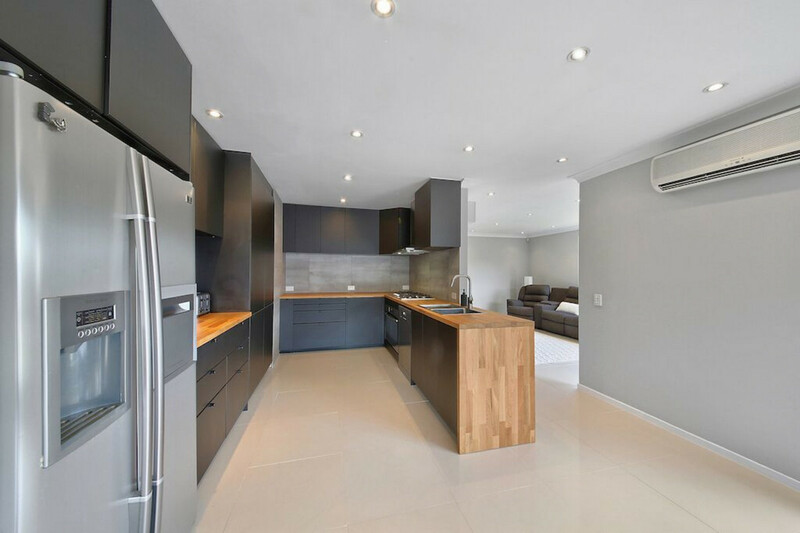 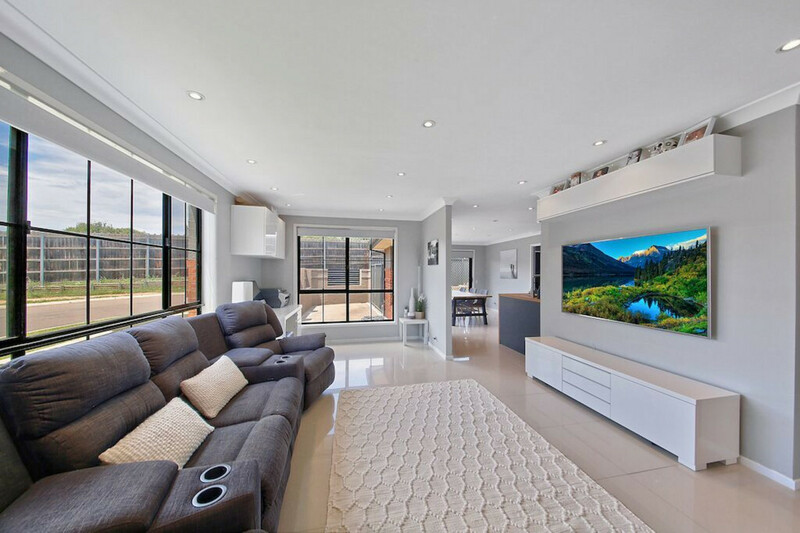 Stylish, functional and ultra convenient, this impressive 3 bedroom home offers a light-filled floorplan, modern interiors and luxurious inclusions throughout. 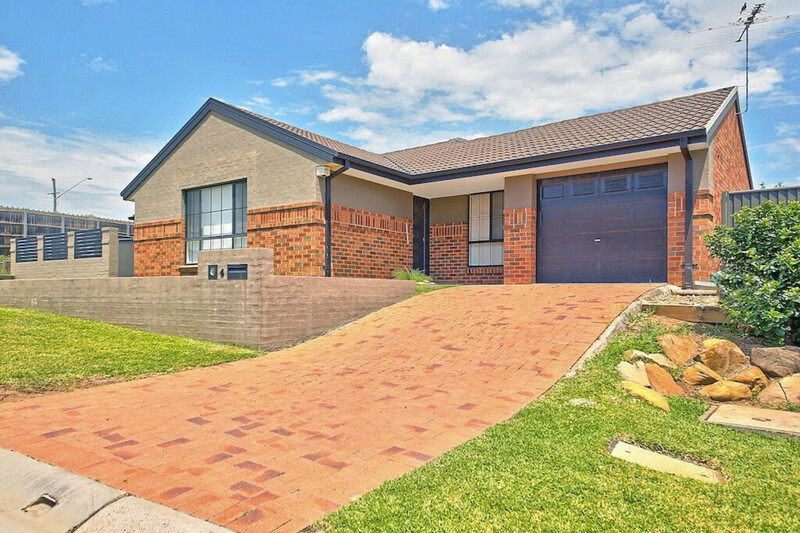 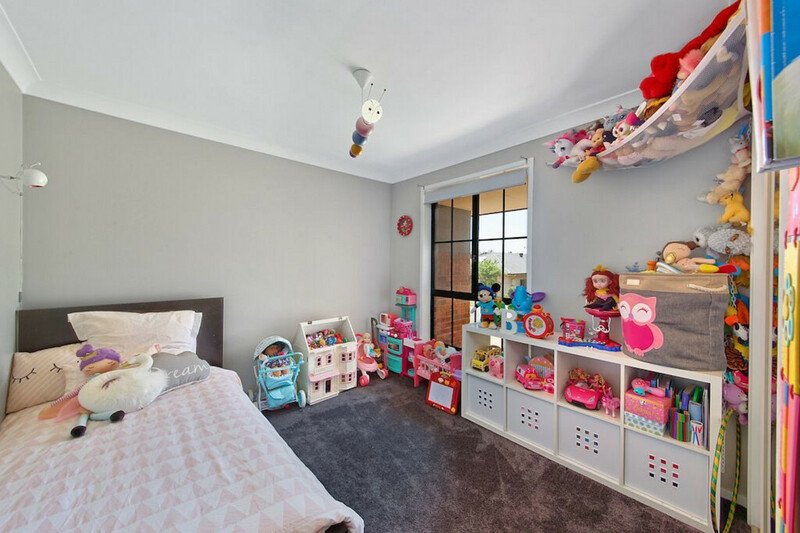 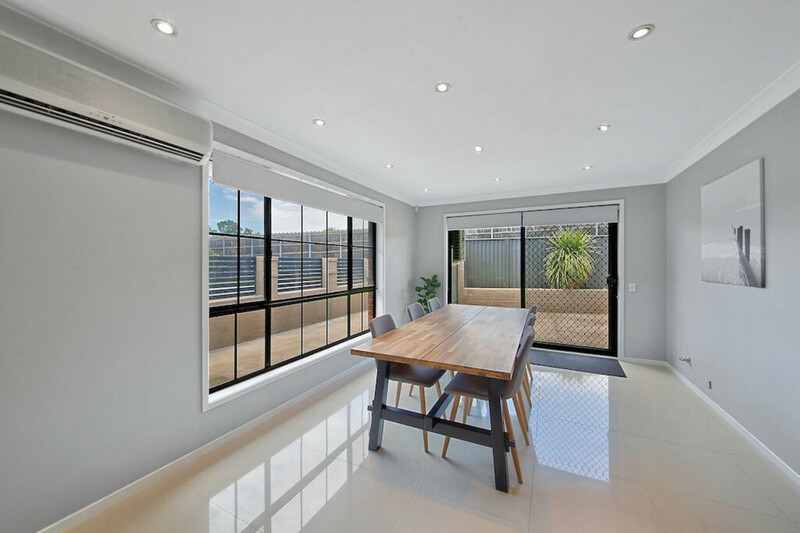 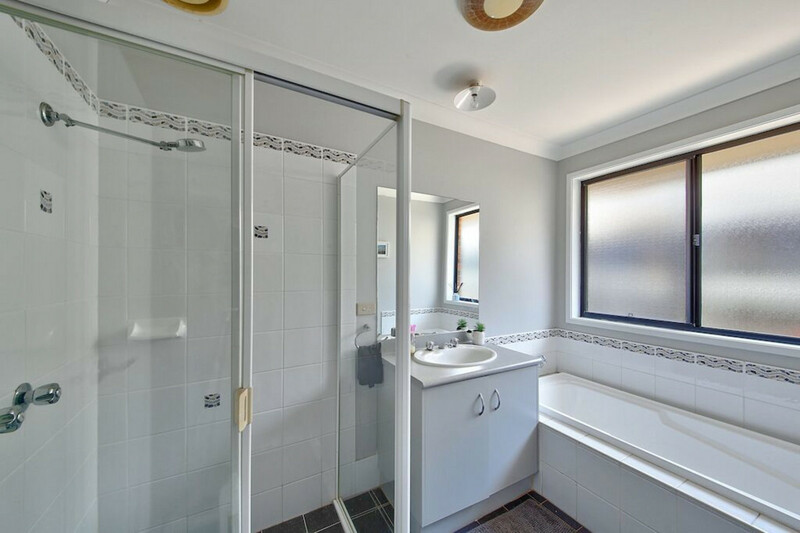 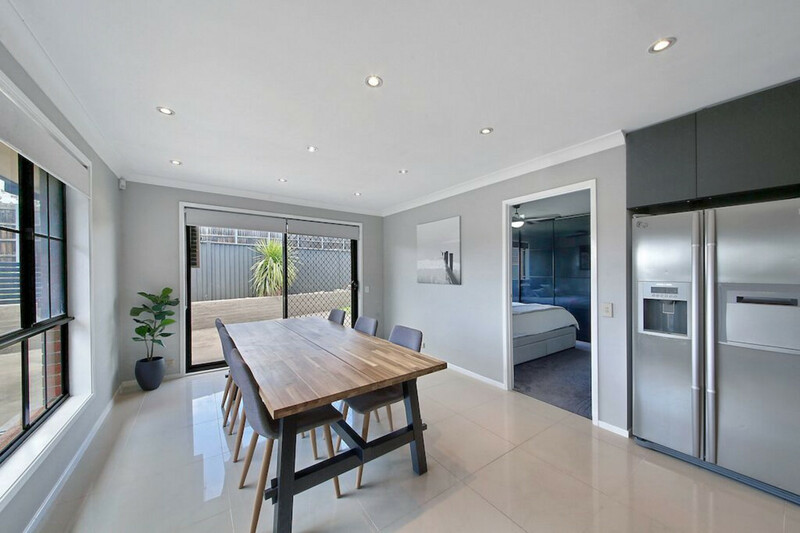 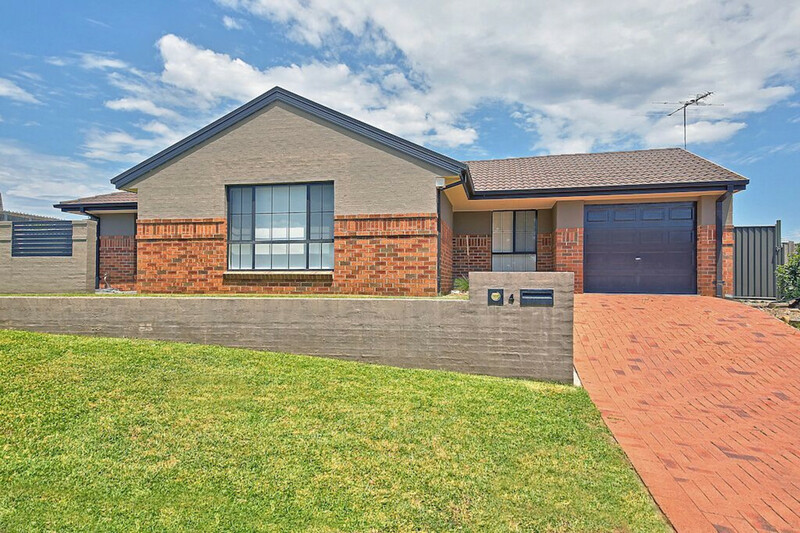 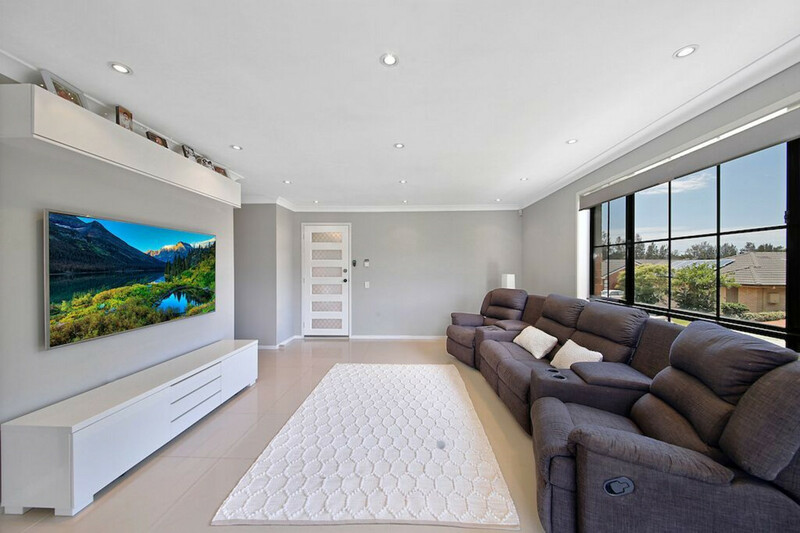 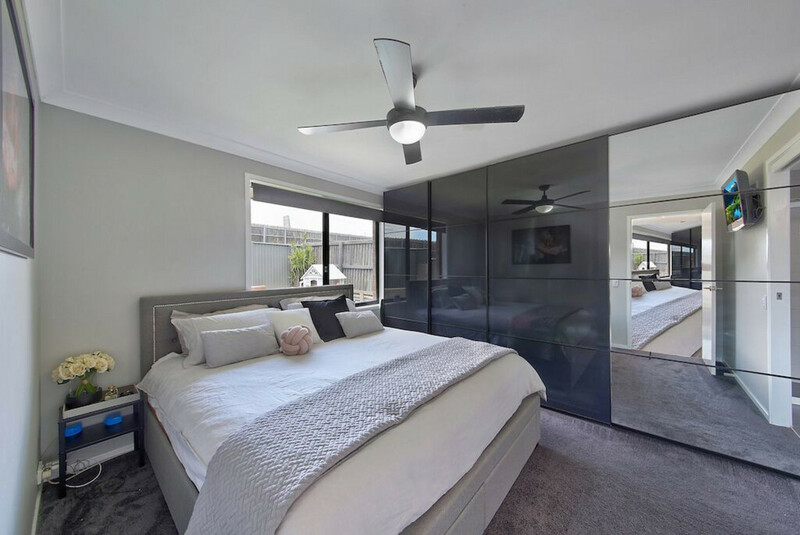 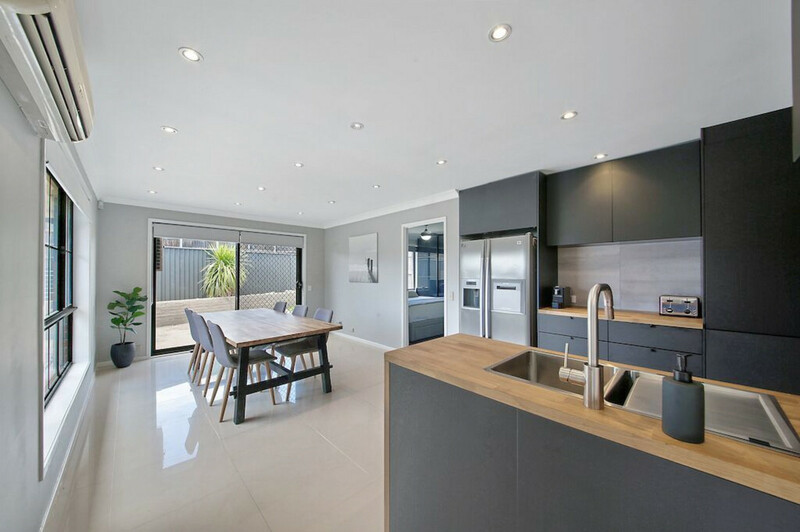 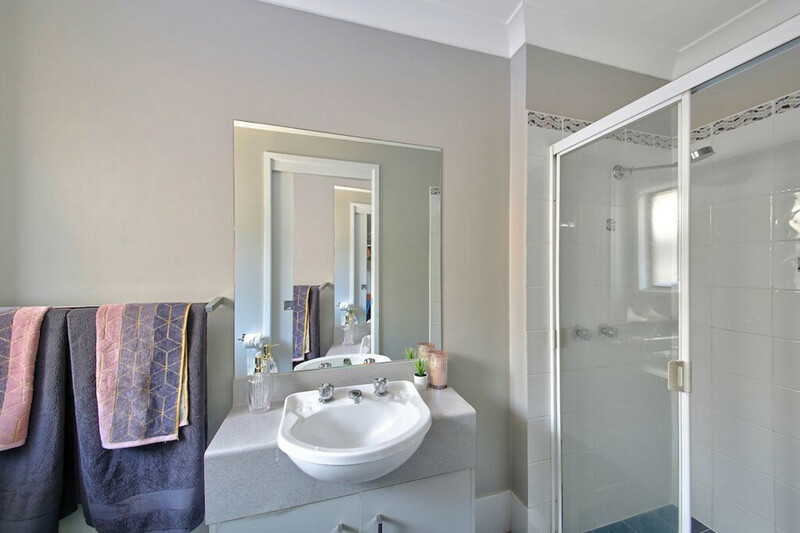 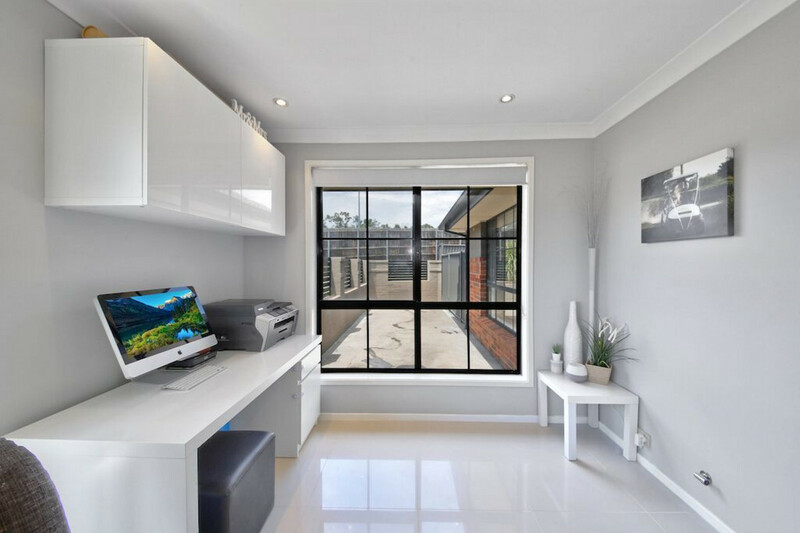 You will also enjoy the added convenience of being ideally located within easy access to local schools, university, Campbelltown Hospital & the Macarthur square shopping centre. 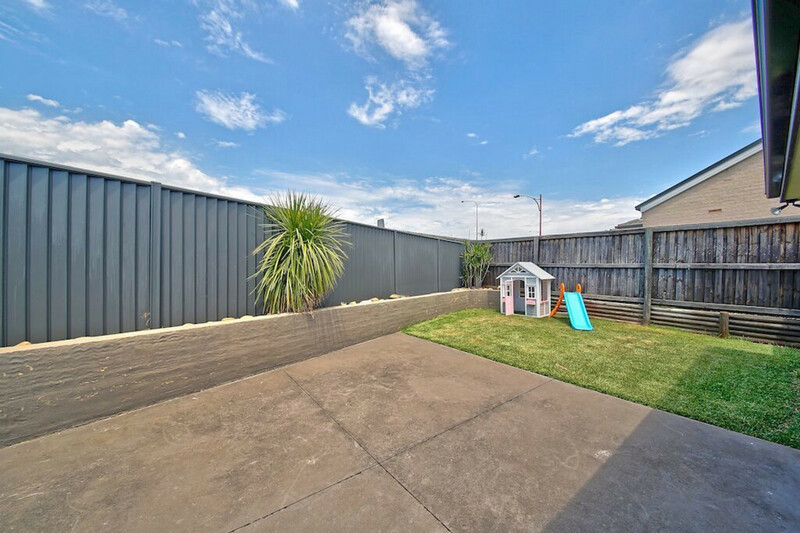 There are far too many features to list so call now for more information on this amazing home. 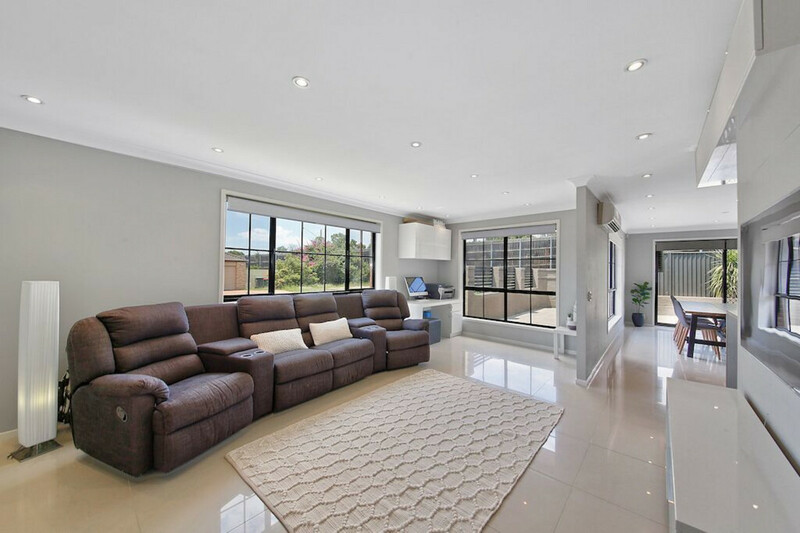 ** Disclaimer: The Realty Group Macarthur believe that all information contained herein be true and correct to the best of our ability and in no way misleading, however all interested parties are advised to carry out their own enquiries and relevant searches.